View this content on my Patreon Feed. Youtube is caught up, in the sense that my channel has gotten all of the Mystical Creatures poems (so far) recorded and uploaded. I'll be dividing my time tomorrow, if all goes well and I am allowed to, between my testing job and working on the Selkies' Skins manuscript to finish the next installment of that story. Want to help keep my writing funded? Drop however much you like to me via Paypal for a one time donation, or use Patreon to set up a small monthly donation. The donations help pay costs such as editing, but also help put food on the table. Rather make an offline tip? Write me for a mailing address. Or you can become a monthly patron through Patreon! Thank you for being part of the story behind the story. I have been asked to start a Patreon. Here it is. Patreon is a way to give your favorite writers and artists a little money every month to help tip or pay them. I love to write, but it doesn't pay much. All the funding for my own books thus far has either come out of my pocket or been generated by Kickstarter. All the funding for the books my other authors have brought to me to have published has come out of my pocket. Writing is more than just sitting down and making a story. Once it's written there is the editor to pay to go over it to help polish it. There is cover art to pay for. Even just doing it myself there is still covering the time spent. Those authors that publish with me get free editing from me, which technically puts me in the hole right at the start gate. A tiny tip can go a long way to helping cover a lot, especially where it comes to my own serial webnovels. There are two new installments of the current webnovel "Selkies' Skins: Temple and Skinquest" ready and up on the Livejournal and Dreamwidth archives. They will be going up on the dedicated webnovel site on Sunday. Checking in on LinkedIn I discovered posted in one of the groups I partake in a link to a lovely set of "24 Things No One Tells You About Book Publishing." I just had to share this. Whether one works in the publishing industry or one merely enjoys the products thereof, this is a good reminder of how things are. I also have finally been the recipient of a letter (at least, this is the first from this network regarding this subject) that I'm not completely sure what to make of it. I guess I had better state publicly and for the record that I most certainly am not looking for anyone new in my love life. Thank you. Friends are ok, but I have enough on my plate. Have a partner already, thank you. I have a close confidante already too that hears the stuff my partner doesn't get dumped on him. Thank you again. I am fairly certain that at some point everyone on LinkedIn gets sounded out about their relationship status. I am of two minds as to whether or not a space for "already taken," "not looking," and similar would be a useful thing on profiles for what is supposed to be a professional networking website. After all it could unfairly bias possible future employers against someone that is married or has children. On the other hand I suppose it could be good if one is looking for someone with family values to invite into their company, although again that brings up the issue of bias. In other news I am keeping my eyes and ears open for good freelance editors to add to my list of those to contact on projects that need a set of eyes that is not my own (such as for my own works, or when I am too slammed due to various events and need help catching back up on the work pile). Interested parties can contact me through linked in with their rates and preferred genres. I don't guarantee work right off the bat, but am instead working on a list of those that I can contact when needed and whom I can also suggest to others. This trailer includes a small sample of Ms Spiese's work. Purchase this book at Amazon, Smashwords, Barnes & Noble, or ask your favorite store to carry it. 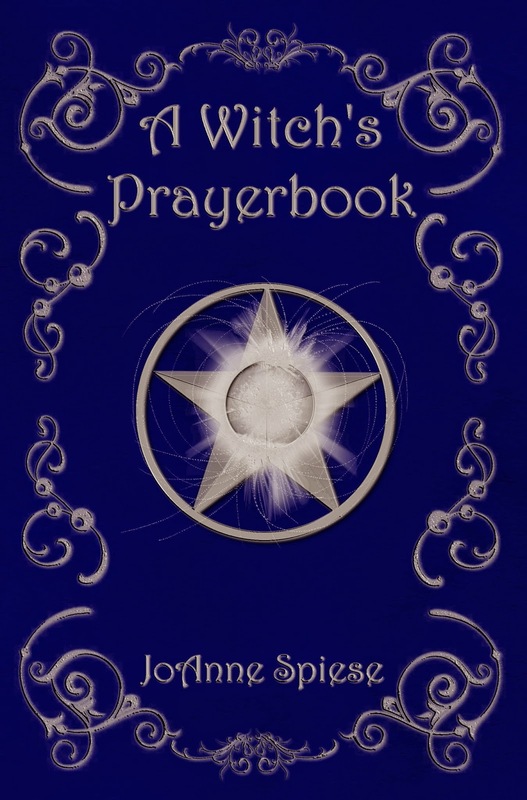 Her book is set up to flow with the creative and growth cycle. It is not for everyone and does cover topics that should be discussed with maturity. Over the course of nine sessions I and others from Second Life gathered to contemplate writing haiku, using "Seeds from a Birch Tree" as our study and inspiration text. 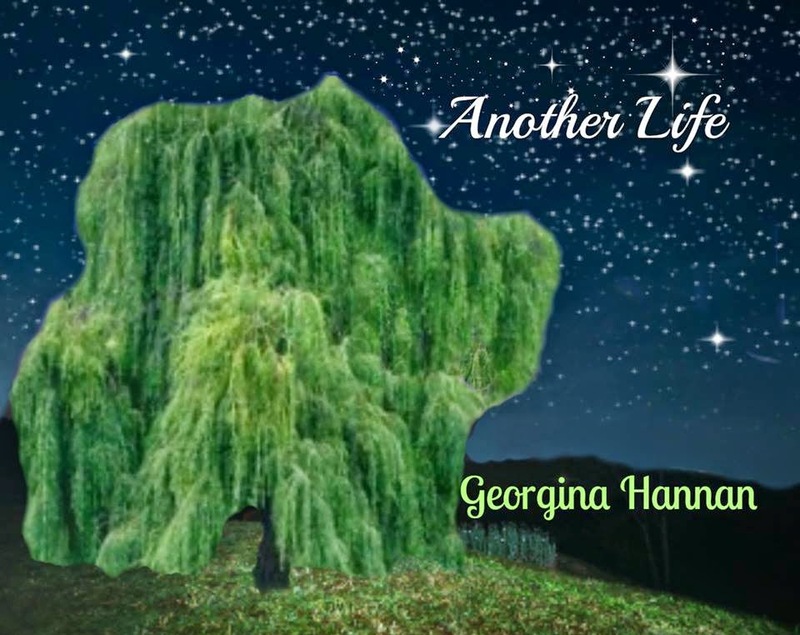 If you enjoy listening to this, please try to obtain a copy of the book. Just listening is only part of fully processing. Ever want to watch someone work on illustration? Each illustrator has their own process and style. Some work with several styles. I don't have any videos of Victoria (Salaiek) working on her artwork. However I can show an example of my process when I'm working with ink and watercolor. The image being worked on will go into both a print book and into a video version of the audiobook for "Book of Seals: Pearls of Sea and Stone." Please take note that this is for a Mara temple that far, far, far predates how they have evolved to be seen in Kirsty's timeframe. I have other videos up on my Youtube channel as well. Several projects are nearing the point of enough completion that I can start saying to be watching more closely for them. I have finished the proof listening phase for Illya Leonov's (AKA Morgan Freepony to some) narration of the Selkies' Skins series prequel "Book of Seals: Pearls of Sea and Stone) audiobook format. This will be available to listen to freely on Soundcloud and Youtube, on both his account and my own account. Right now I am working on artwork for illustration of the Youtube releases. When this is done I will be getting back to the layout for a couple anthologies that I have donated space for to a couple of library projects. 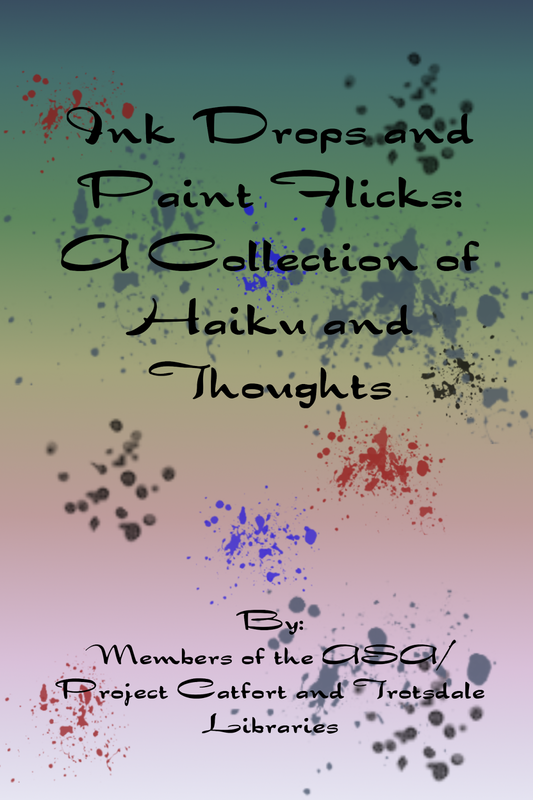 The haiku anthology I will also likely record me reading and place on Youtube. On my Youtube channel you'll also be finding some recorded short stories and the recordings of some haiku workshops. 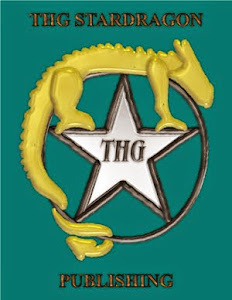 The first week of March all THG StarDragon Publishing books are for sale at 25% off. All books are DRM free and available in multiple formats.